Right now, you can buy the Mirror Black 8GB RAM/128GB storage OnePlus 6 for $479, or the Midnight Black with 8GB RAM/256GB storage for $529. The Mirror Black model with 6GB RAM/64GB storage is already sold out, as is the 8GB RAM/128GB storage Midnight Black. In Canada, the phones start at $639. All versions of the OnePlus 6 have a Snapdragon 845 processor, a 6.28-inch 1080p 19:9 screen, and a 3,300mAh battery. 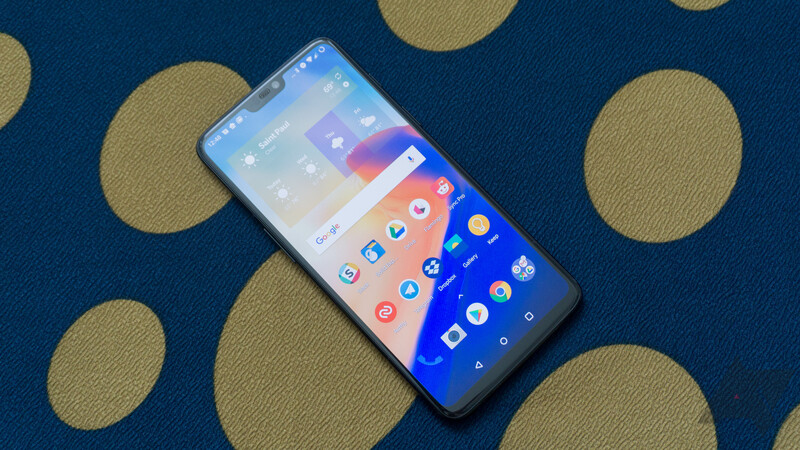 You can buy the phone from the source link below, and if you use our referral link, you can get $20 off an accessory (which gives us credit to get more OnePlus things to the AP team).